Add your name and email address to our mailing list. Receive newsletters and special sales information. 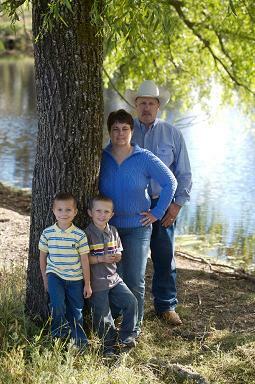 We are family-owned and have been in business for over 60 years selling western wear and making fine leather items. We sell western wear from hats to boots, saddles, belts and purses. We carry Wrangler, Cinch, Cruel Girl and many more. We also have a full service custom and repair shop so if your in need of saddle repair or anything else we can take care of that you. We custom make saddles, chaps, purses and belts. We can also do custom jobs even if it is not in the western field. You will need Adobe Reader® 4.0 or later to view some files at this site. ©Jay Palm Saddle Shop. All Rights Reserved 2013.